With winter at its fag end, it can feel like you've extinguished every stylish layering option. That's even more true for gents because of how limited their closet can be. 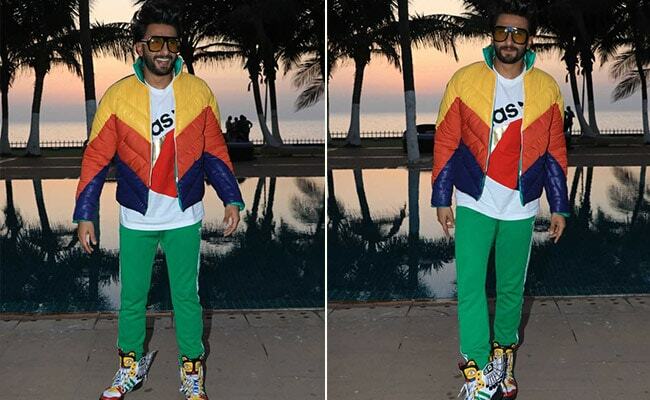 Luckily, we've discovered one more and it's all thanks to Ranveer Singh's zany style. 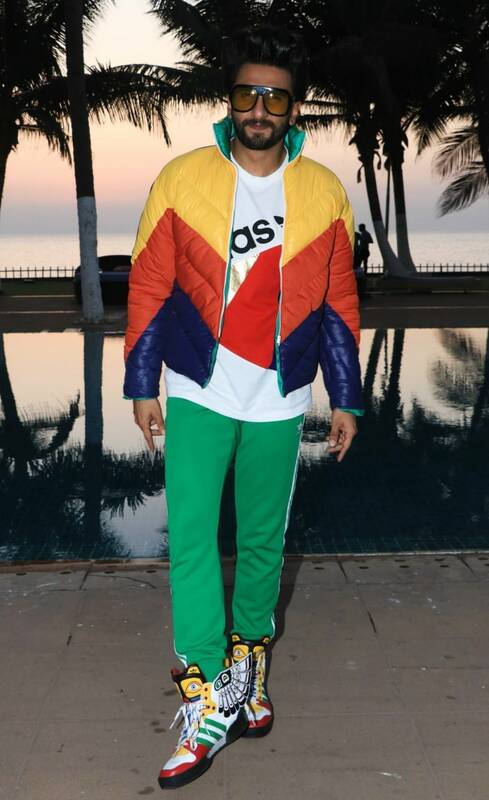 To promote his upcoming movie, the star wore a colourful Adidas look replete with winged sneakers and green pants, but it was the rainbow-hued puffer jacket that stole the show. Besides potentially being a vibrant addition to any look, it's also ideal for chilly winter days. 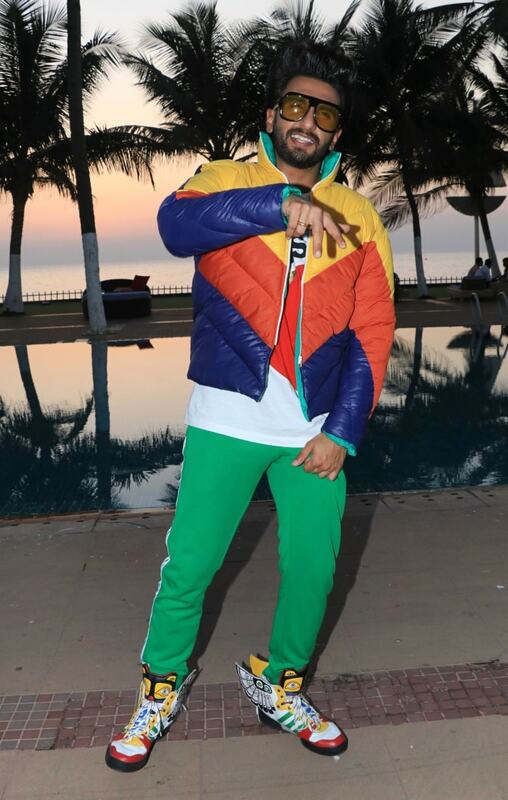 Men, try a similar look with 6 puffed picks like Ranveer Singh. 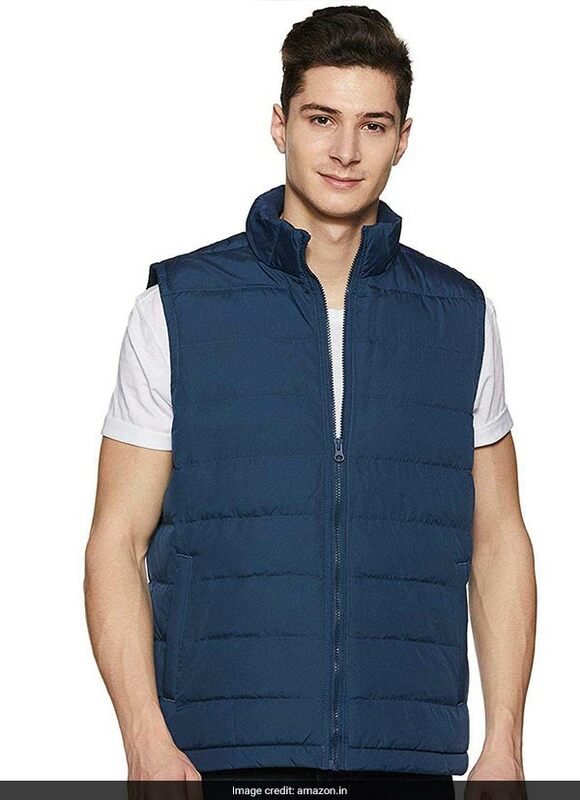 The Ben Martin Quilted Sleeveless Jacket is sleeveless, made of nylon with pockets, a zip front and hood. 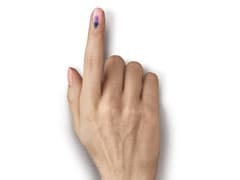 It is available for Rs 899, reduced from Rs 1,299. Shop here. 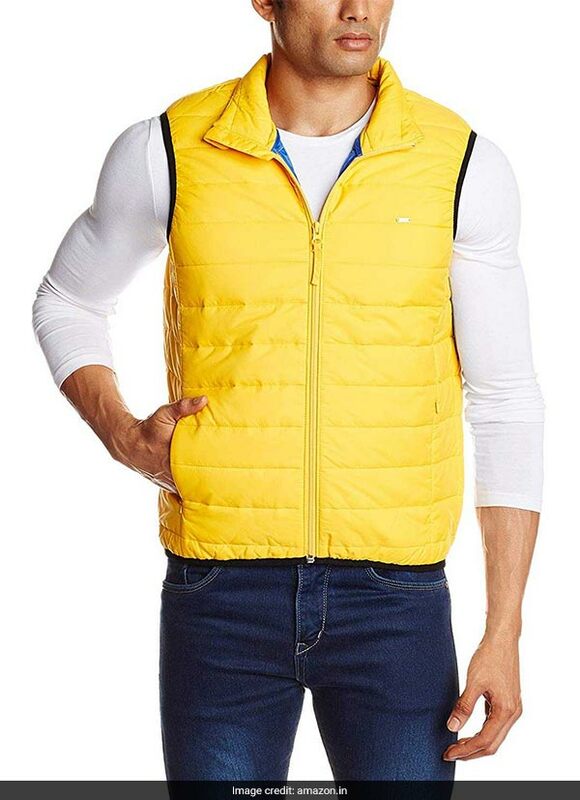 For a burst of colour, the Lee Jacket comes in sunny yellow while being quilted, sleeveless and light in weight. It is available for Rs 1,423, reduced from Rs 2,999. Shop here. 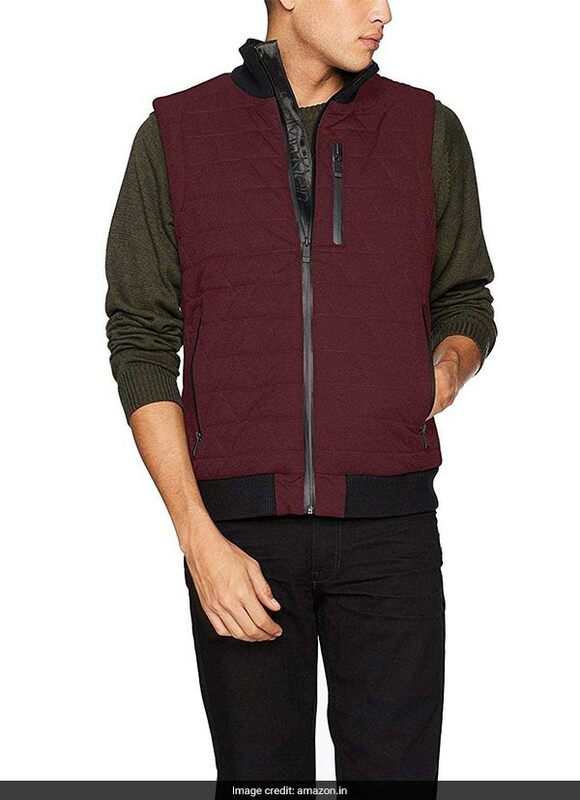 The GAP Men's Jacket is a muted choice in midnight blue with a zip front and side pockets. It is available for Rs 2,891, reduced from Rs 3,999. Shop here. 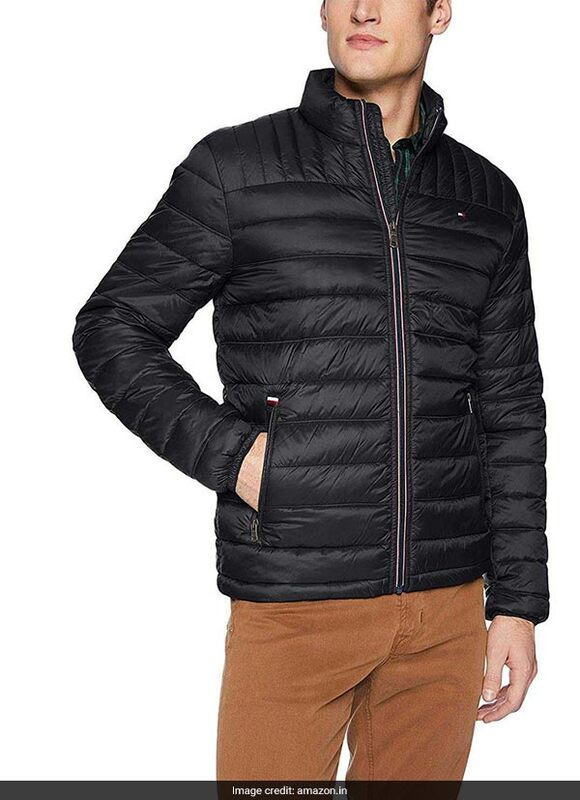 If you want a classic pick that will stay in style for years, turn to the Tommy Hilfiger Puffer Jacket. The ultra loft filled jacket has elasticated cuffs with front zip closure and long sleeves. It is available for Rs 13,749, reduced from Rs 47,564. Shop here. 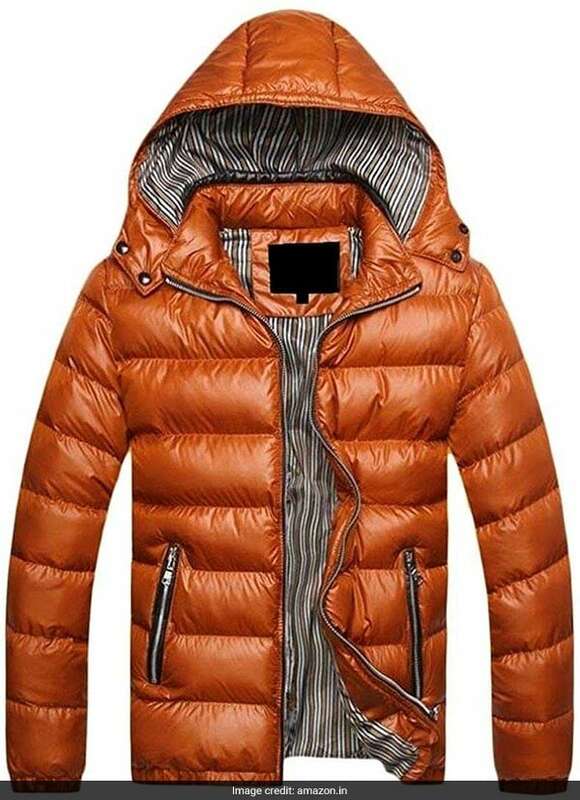 The Yayun Puffer Coat comes with long sleeves, zipped pockets and lining. It is available for Rs 3,219, reduced from Rs 6,393. Shop here. 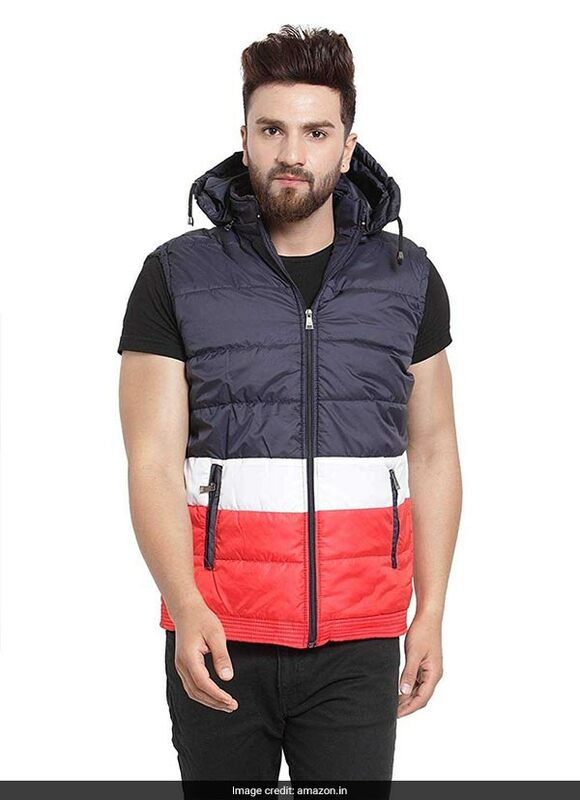 The Calvin Klein Puffer Jacket has a padded body with a high neck and zipped pockets. It is available for Rs 4,999. Shop here. Will you be trying the pick this winter? Let us know in the comments.